Two pirate crews engage in fierce, high-seas battle for Davy Jones' treasure. Avast mateys! Time to set sail and take to the high seas, where battle and adventure await! 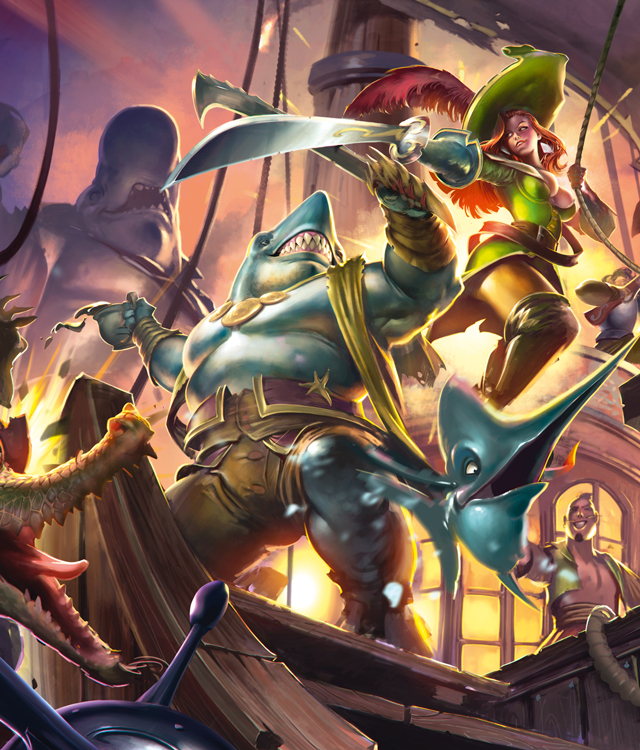 In Rum & Bones, you and your mateys will take control of imaginitive pireate factions and face off in a head-to-head battle inspired by MOBA style video games. One pirate will walk away with all the booty and the other has a date with Davy Jones’ Locker!